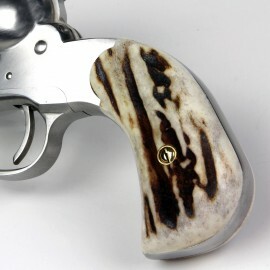 This is the finest imitation of elephant ivory, complete with the grain and texture you've come to expect from real ivory. 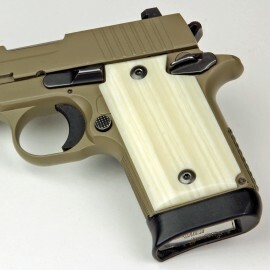 These grips are not injection molded or cast, they are handmade by the finest craftsman right here in our shop. 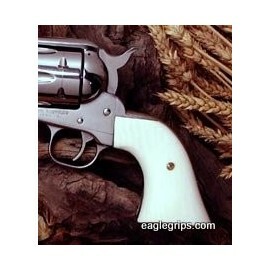 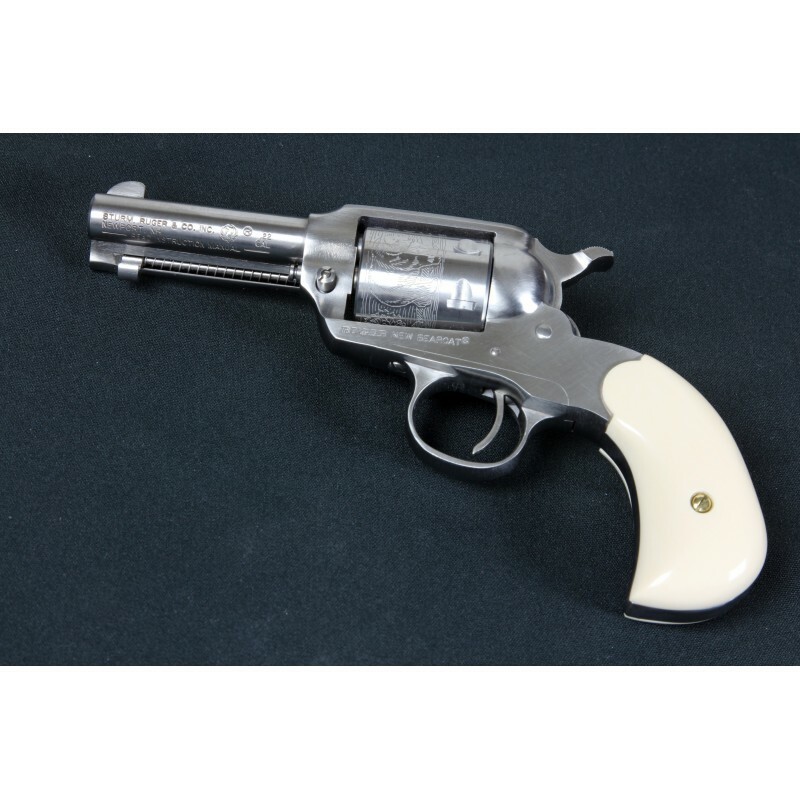 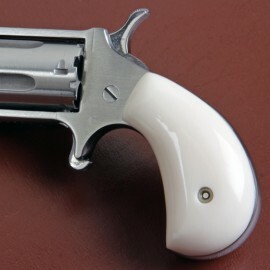 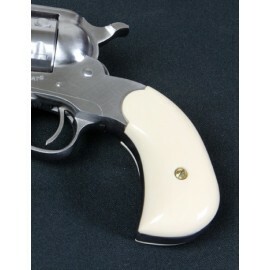 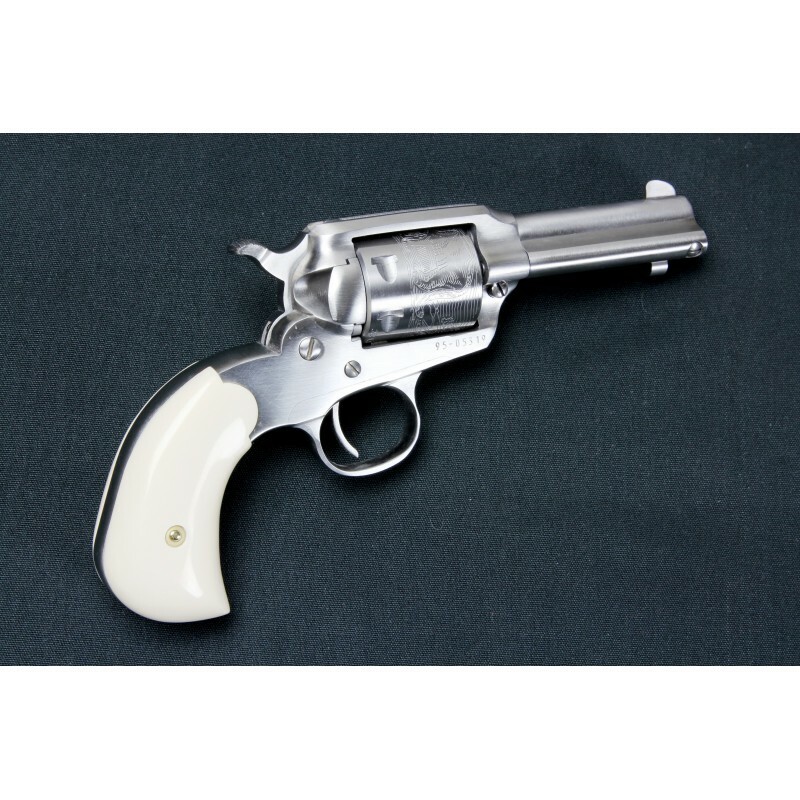 If you want the best imitation ivory grips money can buy, our Ultra Ivory will not disappoint! 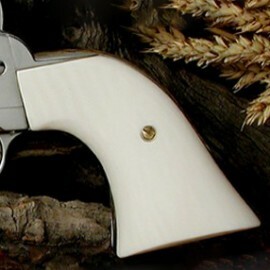 **Please allow at least 4-6 weeks for delivery. 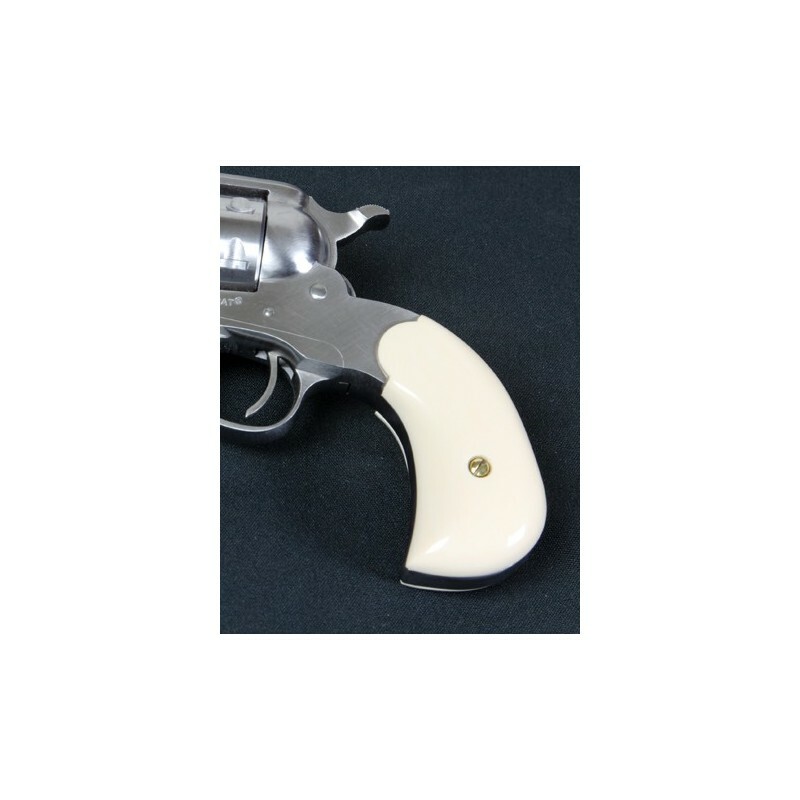 These grips will be custom hand crafted from exotic materials and made to your order's specifications.